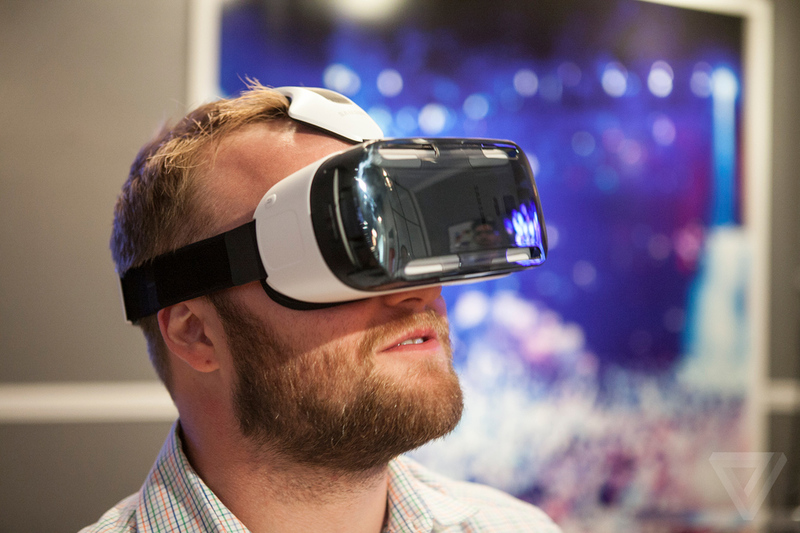 There is good news for VR fans that Samsung Gear VR Galaxy S6 is now officially available for sale. 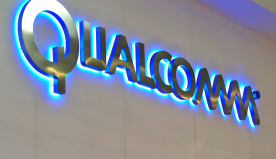 It was introduced at the Mobile World Congress at Barcelona. This exclusive gadget is designed for the new line of Samsung’s phones. In comparison with the Original Gear VR of Note 4, this one is fully featured with new and advance improvements. It is a perfect device for all those who just love to dip their toes in the virtual world which is full of surprises. Here are the top features of this exclusive gadget that makes it a must buy gizmo. In term of design, Samsung Gear VR is quite appealing. Its headset is fifteen percent lighter than the early models. The strap is easy to adjust and is made up of skin friendly material. 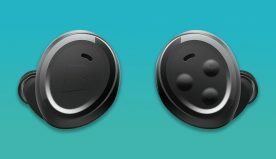 One can easily tuck their Samsung phones into the notches present in the front part. It’s an awesome device for those who are already having an Android-Compatible Bluetooth gamepad as using that they can control the amazing Gear VR adding more fun to their gaming experience. But the shape of Gear VR is a bit tweaked. The back button has this time occupied the central position just above the touch pad. The focus dial is featured with a wide range of dioptre adjustments which will make it easier and more comfy to use the headset. The view is crisp and clear. 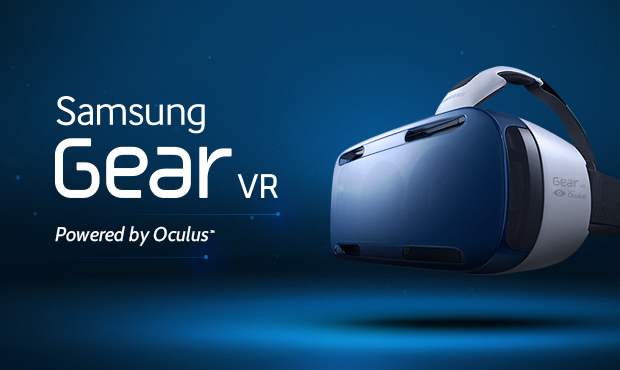 The Gear VR by Samsung is powered with a USB port that is not present in any of its predecessor. You can enjoy the VR upto indefinite range if you are comfortable in getting a bit tethered to the wall. You can’t compare the USB port with the charging port as it just provides power to the phone when the VR is in active mode. Another important thing about this high tech Gear VR by Samsung is that the screen door effect is much reduced along with a dense pixel dense screen. It comes with an amazing screen resolution of 2560 x 1440. The screen size is not too big therefore the field of view is much confined. You can easily step into the world of virtual reality with this exclusive Gear VR which will offer a new dimension to your favourite game and movie. You can instantly get the feel of cinema at your own place. Using this high tech device, you can experience a much clearer and crisper virtual world than ever before. The tunnel vision of the GS6 might disappoint you a bit. But this device is undoubtedly more comfortable than the earlier ones. The new and more power-packed processor is used for offering a smoother VR experience to the gamers. It can surely be an ultimate party product which will add more fun to the party by taking gaming experience to another level. You just have to pay $200 for buying this product of amazing product by Samsung.